Tables for lounges, dessert and cake tables, sign-in tables, sweetheart tables. Herringbone table with hairpin legs. 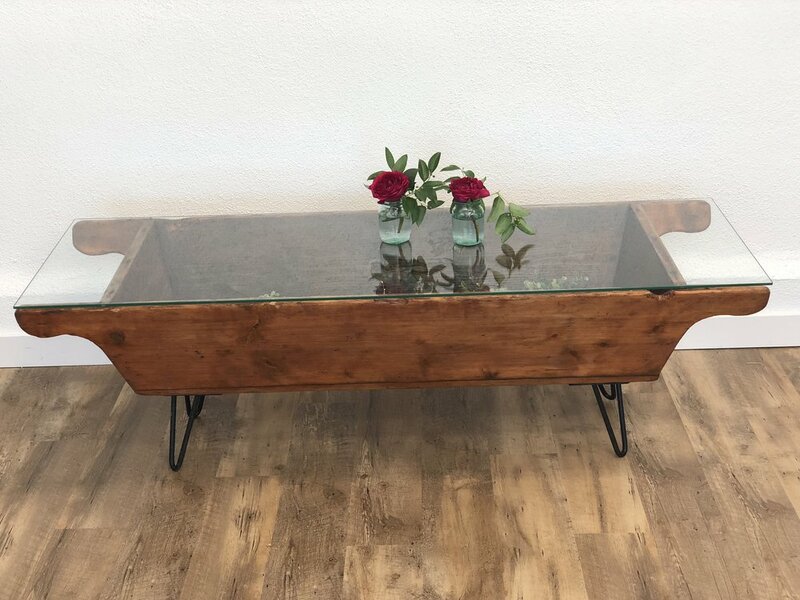 Sweetheart table or dessert table. Great for sweetheart table, dessert or cake table and sign-in table. Shabby table, great use for dessert, cake or sign-in table.